ITV's pre-tax profits grew by 9% to £425m for the first six months of the year despite ad revenue remaining flat. ITV's ad revenue fluctuated during the period because of the Brexit vote, but remained flat for the first half of the year at £838m. Ad sales were flat in May and jumped 19% in June, according to its interim results released this morning. Profit before tax for the broadcaster’s first half of 2016 rose 9% to £425m. The uncertain economic times ahead have led to Adam Crozier, chief executive at ITV, announcing £25m cuts for next year. The broadcaster expects net advertising revenue to rise by 6% in July, drop by 7% in August and a 10% decline in September. For the nine months to the end of September, ITV expects NAR to be down 1% but it forecasts outperforming the market this year. Crozier said: "Against a backdrop of wider economic uncertainty following the EU referendum we have put in place a robust plan to allow us to meet the opportunities and challenges ahead. "As part of this we are targeting a £25m reduction in overheads for 2017." 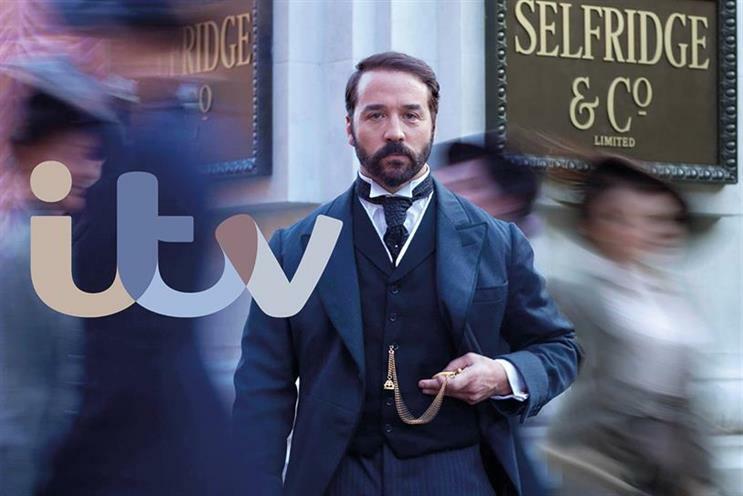 ITV’s total revenue increased 11% to £1.5bn over the first half of the year, which was boosted by a 26% rise in non-NAR revenue to £874m compared with £693m during the same period last year. ITV Studios reported an increase of 31% in total revenue to £651m. Online, pay and interactive revenue rose 26% to £107m. Crozier said: "On screen we’ve performed strongly with share of viewing on our main channel up 7% while at the same time long form video consumption increased by 50%. "Our strategy of strengthening and rebalancing the business is clearly working and remains the right one for ITV. "We have a strong balance sheet and the capacity to continue to invest behind our strategy, while at the same time delivering returns to our shareholders."